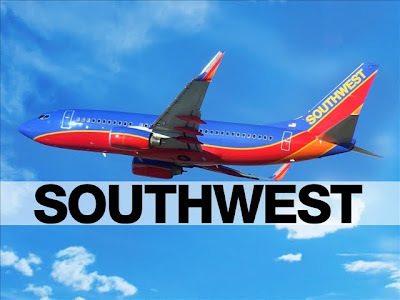 Southwest Airlines Pilots' Association (SWAPA) yesterday announced it has received official notice from the airline that its pilots will obtain a 3% increase due to the company's profitability. 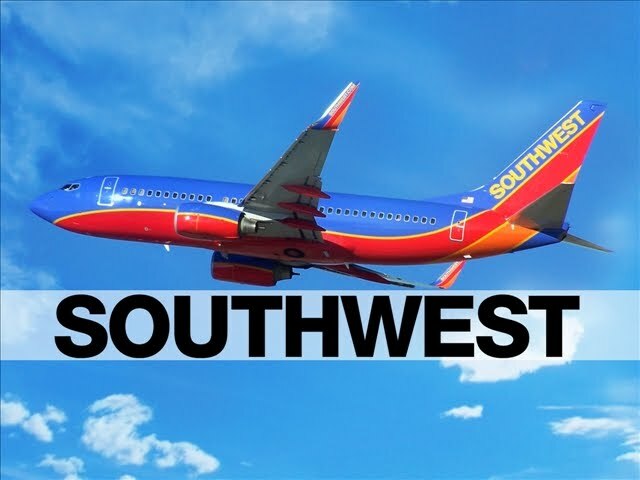 The raise is part of a negotiated profitability-based contract which ties in the achievement of the company with any pay raises pilots may receive. When the contract was originally valued during negotiations a 0% raise was seen as probable due to the company's recital at the time and the economy. The wage boost for the pilots comes as a surprise and is seen as a positive sign of a changing economic climate.